Developmental Services Center : About Us : Compliment a DSC Staff Member! 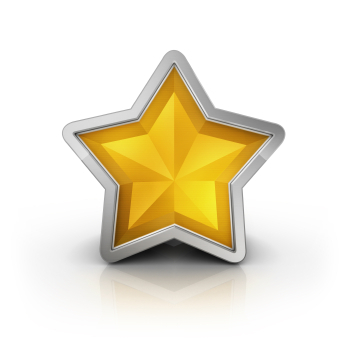 STAR Card - Send a Compliment! At Developmental Services Center, our staff strives to provide quality supports and services to consumers, their families, and fellow employees each and every day and they deserve to be recognized for their exemplary work! In order to recognize deserving members of our staff who have demonstrated the core values of DSC’s mission, “To enhance the lives of individuals with disabilities by providing services and support which enable them to live, work, learn and participate in their communities”, we encourage you to complete a STAR card so we may recognize these acts of excellence! Thank you!